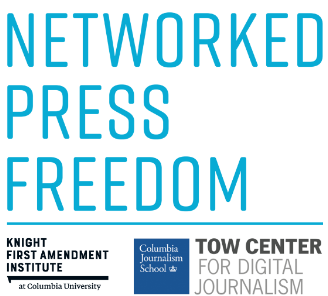 On Friday, May 4, at 12:00 p.m., the Tow Center, with Columbia’s PhD program and the Knight First Amendment Institute, will present a timely discussion with Mike Ananny, assistant professor at the University of Southern California and author of the new book Networked Press Freedom, as well as a recent news-making report for the Tow Center (see below). Annany’s talk will open the event, hosted at the Columbia Journalism School, and will be followed by a response from Jameel Jaffer, founding director of the Knight Institute, and an audience Q&A. On Wednesday, April 25, Tow fellow George Civeris will moderate the latest in the Tow Center’s conversation series, with New York Magazine’s Max Read, Jezebel deputy editor Julianne Escobedo Shepherd, BuzzFeed’s Katie Notopoulos, and New Yorker writers Adrian Chen and Naomi Fry. The six will discuss the way meme culture affects politics and vice versa. 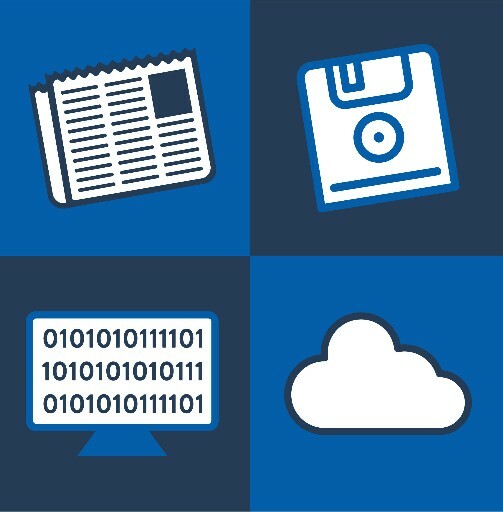 Want to learn how to get a tech scoop? Most journalists have heard of scraping application programming interfaces (APIs), but the basics of the process can seem intimidating to reporters without experience writing code. On April 26 Tow fellow Pete Brown will lead a lecture and workshop describing and demonstrating how to wring data out of the APIs for sites like Facebook and Twitter, using Python scripts and libraries, and he’ll also go over the process of capturing data from “closed” social networks such as Snapchat. BYOLaptop, and please have Python 3 or Anaconda installed. You can find instructions on how to install Anaconda here (Mac), here (PC), or here (Linux). Brown writes in CJR that Facebook’s attempted giveaway to local news organizations trying to compete for traffic on the platform with national publishers has been unsuccessful, to put it mildly. The social network’s algorithmic shift, designed to support and promote local news sources, has instead coincided with a steep decline in “meaningful interactions” on 11 of 13 regional publications, according to Brown’s original research. Tow Center director Bell writes that ditching the hoodie is too little, too late for Facebook CEO Mark Zuckerberg, who has made the unforgivable error of reminding elected officials that sometimes businesses can grow to be even more powerful than governments. But “[t]here is no one in government who seems in a desperate rush to dismantle the communications apparatus, which apparently delivered them an unlikely presidency,” Bell writes. The policy theater of the early April hearings will probably end up being more interesting than an new laws that result from them. Tow editor Thielman writes about the less-noticed moments from Zuckerberg’s grueling ten-hour interrogation before both houses of Congress, among them the sight of three different legislators begging Zuckerberg to install fiber-optic cable in their districts, the bizarre spectacle of Republicans complaining about the marginalization of right-wing media, and what may really have happened to Trump-loving YouTube personalities Diamond and Silk (hint: probably not political censorship). Tow fellow Zhang details findings from her own research in a feature for CJR: The fake news network on WeChat, especially among recent immigrants to the United States from China, is a formidable misinforming force preoccupied with many of the same misunderstood or imagined stories that dominate extreme political media in more public spaces like Facebook—but without Facebook’s attempts at mitigation. Read her CJR feature on her research here. Ananny presents his recommendations for the growing number of uneasy alliances between profit-driven tech platforms like Facebook and news publishers adjusting to the atomized world of social media news distribution. Ananny’s many on-background interviews with people involved in Facebook’s troubled fact-checking partnership provide a window into the tensions between the journalist’s need for transparency and the entrepreneur’s desire to protect trade secrets and avoid bad press; in his own feature and in an interview with Thielman, he suggests ways that the two industries can try to reach a detente. Slate quotes Assistant Director Susan McGregor is quoted drawing the distinction between what journalists and technologists needed “fake news” to mean when the term was coined, and its subsequent politicization and perversion by people seeking to discredit their ideological opponents. Tow Research Director Jonathan Albright's work is the cornerstone of this New York Times article on the subject of Facebook’s decision to radically underestimate the number of people affected by the misuse of its data in the Cambridge Analytica scandal. Albright was among the first to call the company out for lowballing the public on the extent of its exposure to unscrupulous researchers. 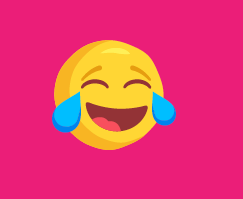 Tow fellow Mike Ananny’s report about Facebook’s fact-checkers suggests that the team of Poynter-accredited journalists is “miserable,” according to write-ups of his Tow Center report in Gizmodo, CNET and The Wrap. The researchers don’t know how stories are being sent to them for fact-checking and the opacity frustrates the accuracy-minded professionals—a solid story for many outlets.